When not advising on property issues in this country he is spends his time renovating a property in Brittany! Qualified in lettings with both the NAEA and the GPEA Paul oversees the lettings department and a previous career in consumer credit is the key to our low default rate. He spends his spare time with his Wife Marie and their son and identical twin daughters, which keeps them on their toes! A keen sportsman Chris is now confined to non-contact sports as his injuries were mounting up! Having studied Real Estate and Property Management at University, and is a member of the CIOB. 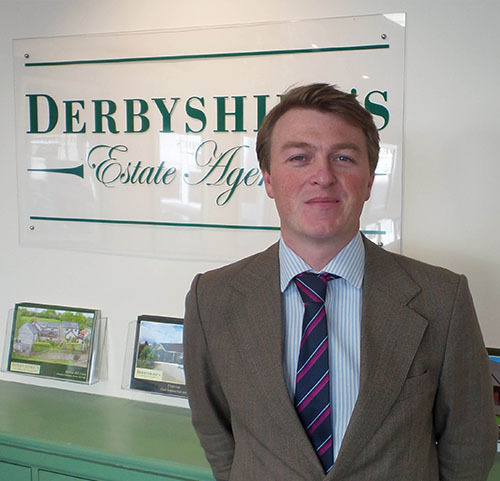 Chris started his Estate Agency career with one of the larger Corporates, joining Derbyshire’s as Sales Director in 2009. Chris’ interest in computing technology ensures we keep pace with the very latest Agency software applications. 2017 is a busy year for Marcus due to his upcoming wedding in May and ongoing renovations to a cottage in Seavington. 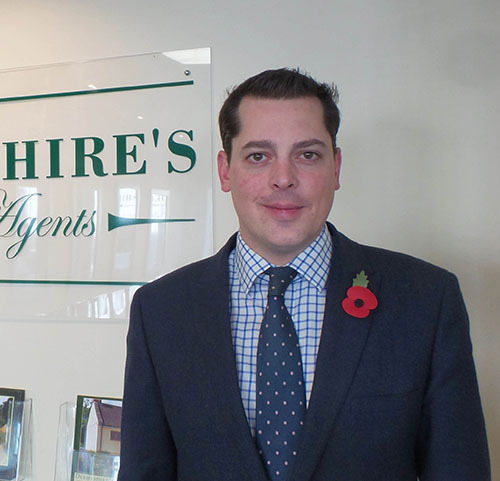 Marcus is a fully fledged member of The National Association of Estate Agents (NAEA). 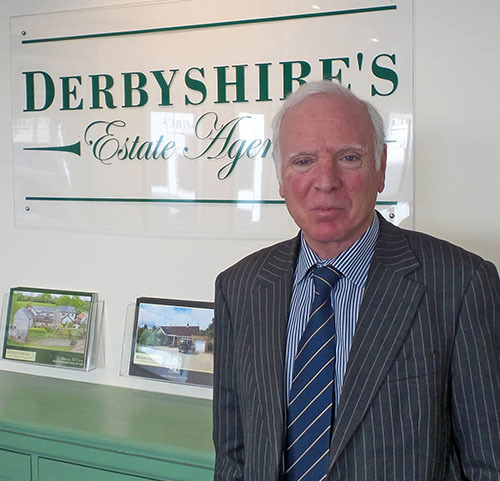 Having worked in an independent Agency in South Petherton, Marcus joined Derbyshire’s to head up the Village and Country Department, where his expertise and local knowledge is second to none. Jill has an interest in classic cars and enjoys spending time with her family. 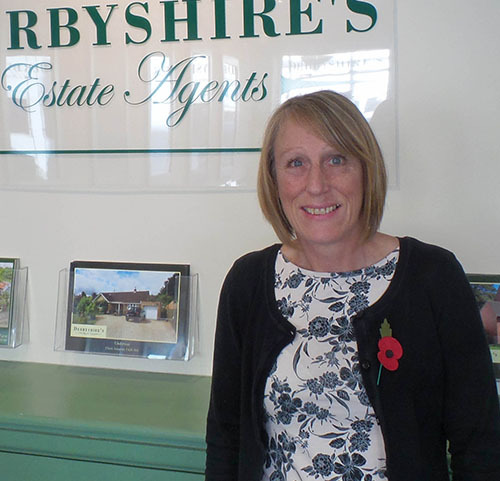 Jill runs one of the busiest lettings departments in the area and is the first port of call for all our landlords and tenants. 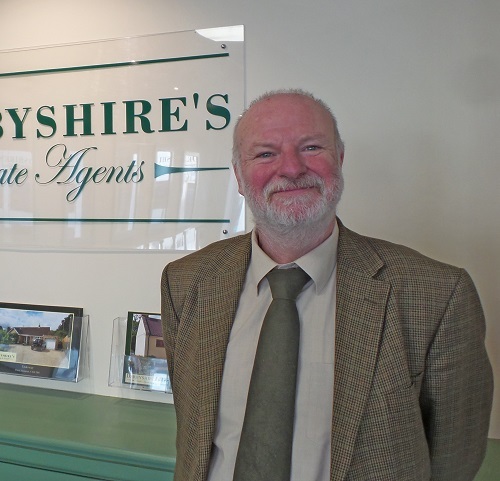 Chris carries viewings for both sales and lettings working late in the week and over the weekend to ensure that we do not miss an opportunity to show your property. He also carries out the inventories and regular inspections of the rental portfolio. As office dog her remit is collecting overdue rent! She is also adept at shredding, pruning the office plants and emptying the bins. 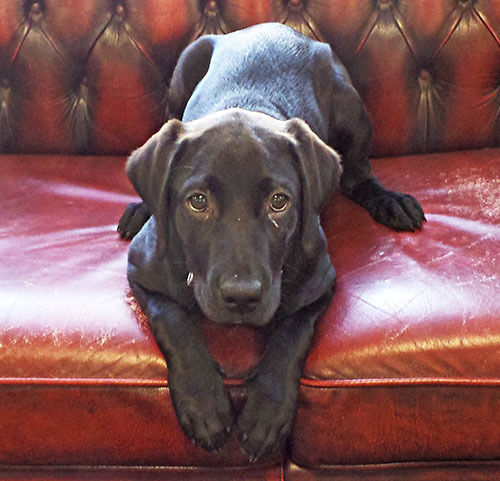 When not on duty in the office she is training to be a gun dog.